The force with which a body moves or maintains its velocity and overcomes resistance; energy of motion; impulse, impulsion. 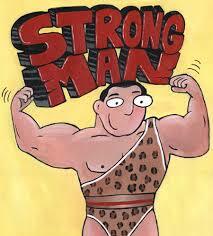 Ex: Cartoon characters often display such strong impetus that they can break through doors and walls without getting hurt. To utter, pronounce. To state publicly; to proclaim. 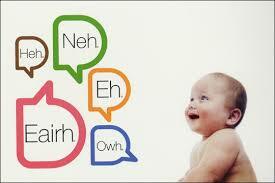 Ex: Grownups often try to enunciate when talking to children. That is in existence, power, favour, popularity, etc. 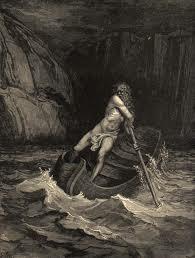 for a short time only; short-lived; transitory. 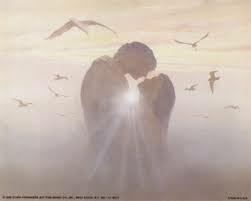 Ex: Love itself is ephemeral, but the beauty created by love is eternal. Beginning; commencing; coming into, or in an early stage of, existence; in an initial stage. 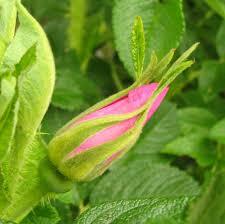 Ex: A bud is the incipient stage of a flower. That which is incontestable, indisputable. Ex: The suspect tried to claim innocence, but the evidence was incontrovertible. Born or produced naturally in a land or region; native or belonging naturally to (the soil, region, etc.). 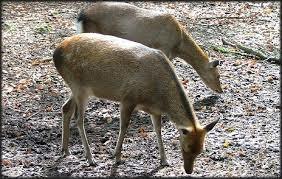 Ex: The Formosa Sika Deer are indigenous to the mountains of Taiwan. 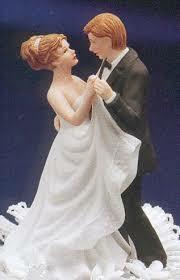 Of or relating to marriage, matrimonial. Ex: We all hope to find one with whom we can maintain long conjugal relationship. To shut one's eyes to an action that one ought to oppose, but which one covertly sympathizes with; to wink at, be secretly privy or accessory. Ex: The two students connived to cheat, but the teacher did not connive their behavior. One who guards, protects, or defends. Ex: Hades is the warden of the underworld. A person well acquainted with one of the fine arts, and competent to pass a judgement in relation thereto; a critical judge of art or of matters of taste. Ex: In "A Cask of Amontillado" the character Fortunato is a connoisseur of wine, who also died of it.